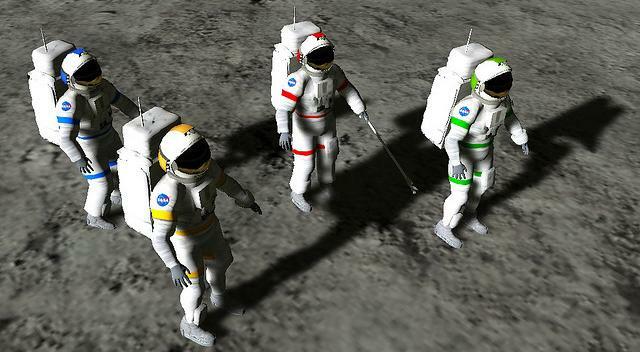 NASA’s OpenSim-based Moon World — a quarter-million-dollar project — will go live on December 1, allowing students to experience what it’s like to live and work on a NASA moon base. “It helps students understand the geography of the moon,” said Charles Wood, executive director for the Center for Educational Technologies (CET), located at the Wheeling Jesuit University in Wheeling, West Virginia. 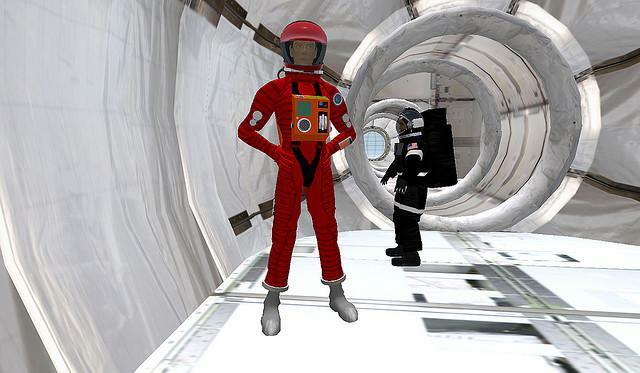 The Center for Educational Technologies, a long-time NASA contractor specializing in innovative educational learning models, has been working on the simulated moon base project first in Second Life, and, now, in OpenSim. The simulation is based on an actual region on the moon surface. “We want people to go outside and look at the moon, and say, ‘I was there! I was on the Timocharis crater! '” said Wood. Wood experts to have at least “several hundred” students using the virtual world. “If we’re successful, it will probably be some small number of thousands,” he added. There’s no cost to teachers or students for using the world, said Wood. CET originally developed the environment in Second Life’s main grid, which is off-limits to anyone under 18 — though the age limit will go down to 16 at the start of next year. The idea was to train teachers in how to use the simulated moon environment in education. Teen Second Life — which is being shut down at the end of this year — allows younger students but does not allow adults to interact with the teenagers except in extremely circumscribed ways. 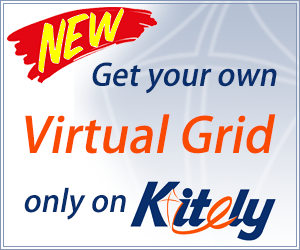 In addition, content and avatars cannot move to or from the main grid. CET decided to move to OpenSim six months ago, Wood said. 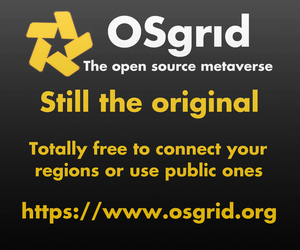 OpenSim is an open source alternative to Second Life that uses the same viewers and has the same user interface, but allows companies more control over the environment, at a lower total cost. OpenSim also allows quick and easy scaling. As more classes join the program, new regions can be loaded up almost instantly from pre-made OAR files (region backup files). In addition, the CET can do in-depth research about how students use the platform. Education institutions have to comply with strict guidelines about how such data is collected and used. Since the Moon World runs completely on CET’s servers, no third parties ever see the data. Each region is designed to allow four students to work together, and four regions make up the Moon World. Another benefit of OpenSim is that region owners can tweak the physics settings on their grids. Students quickly adjust to the lower gravity, Wood said. “They learn to lope along as the most efficient way of travel, instead of stepping,” he said. The biggest disadvantage of OpenSim is that the vehicle physics features aren’t as developed as in Second Life. The CET spent $5,000 on a high-end quad-core server to run the virtual world. The test included 20 visitors, half of them logging in from outside the United States. Wood said that he also anticipates that the OpenSim-based world will be much more stable than regions in Second Life. 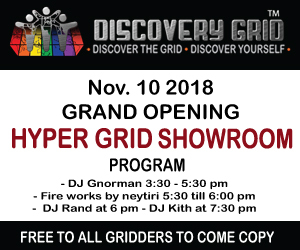 “Second Life has a thing where it slows down if there’s a huge party somewhere on the grid,” he said. In addition, he will schedule maintenance downtime when it’s convenient for his team and for users. “Everything we do is much more controllable, much more stable,” he said. 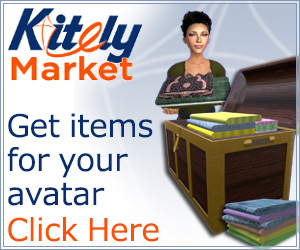 Like Second Life, OpenSim isn’t easy to get into and navigate. However, teachers don’t have to do anything once the students are inside the world. The activities are self-paced, with CET mentors on hand to provide guidance if necessary. There are also just-in-time instructional videos that pop up, modeled after actual video communications with Mission Control, grainy lines and all. The CET didn’t build the whole world on its own — there was help from virtual worlds consulting firm Avatrian, which was working with CET on the Second Life project. 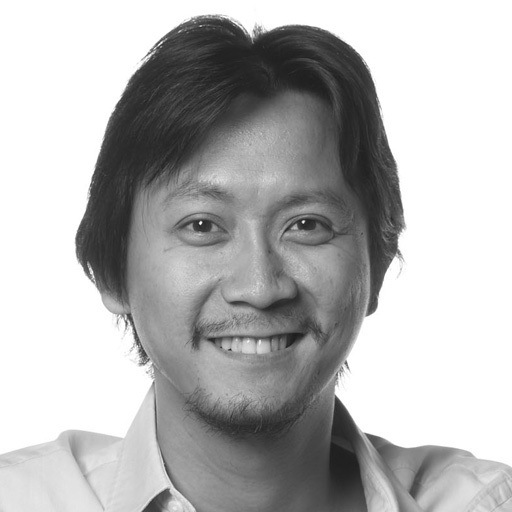 In fact, Avatrian CEO Dennis Bacsafra was the one who originally suggested using OpenSim. “OpenSim was the platform that Dennis’ group was the one they were familiar with, and it seemed capable of doing what we wanted,” Wood said. For example, one capability that Avatrian can offer is developing a custom viewer for the world. Avatrian, which is based in California with a development team in the Philippines, is also working with an OpenSim specialist with particular expertise in vehicles. Avatrian works with a number of other clients in OpenSim, and has seen the platform evolve substantially over the past couple of years. Avatrian’s own development server, for example, runs without crashing, he said, though once the developers broke a region when futzing around with the physics engine, and had to reload it. “In terms of logging in, having client avatars connect and do their full test missions — we’ve never experienced crashes or disconnects,” he said. In addition to OpenSim development and content creation, Avatrian also offers other virtual world consulting services, including helping clients evaluate whether OpenSim is right for them. The company also offers migration services from Second Life to OpenSim, moving entire regions intact, scripts in place, from one platform to the other. Previous story The five stages of OpenSim users — which are you?